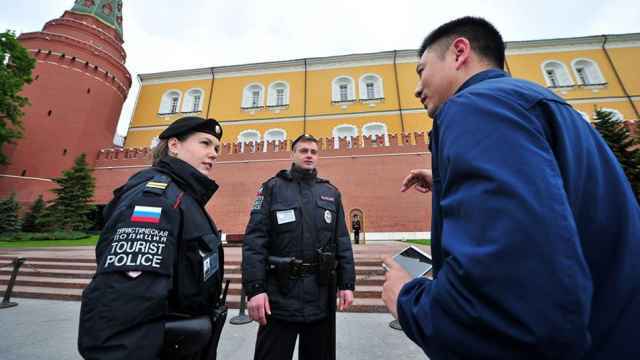 Russian law enforcement prevented several attacks planned against foreigners in the run-up to the football World Cup this summer, the country’s police chief said on Wednesday. 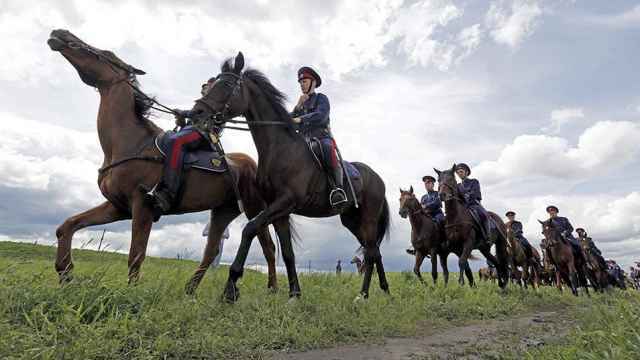 An estimated 3 million foreigners attended the 30-day tournament hosted by Russian in June and July amid what President Vladimir Putin called “unobtrusive” security measures in the 11 host cities. The World Cup was held without major security incidents despite pre-tournament concerns over possible racist, hooligan and terrorist attacks. 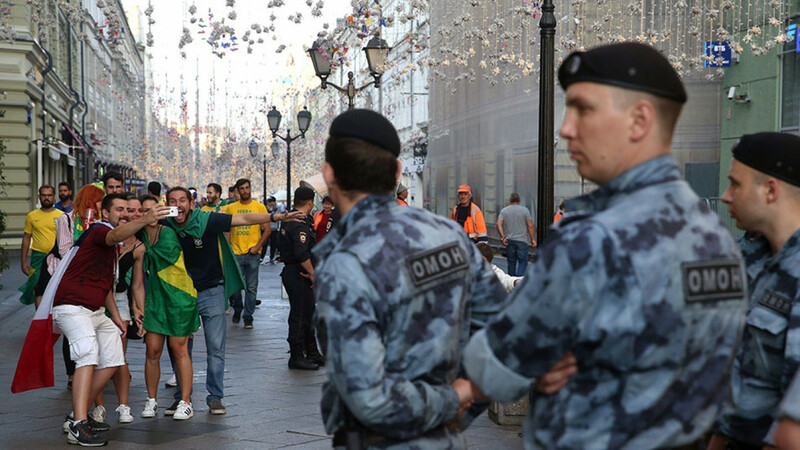 “Thanks to the rapid exchange of information, the activities of seven nationalist ‘football-hooligan’ groups were stopped during preparations for the championship,” Russia’s Interior Minister Vladimir Kolokoltsev said Wednesday. The citizens of Senegal, Argentina, the United Kingdom and Poland were the potential targets of the nationalist attacks, Interfax quoted Kolokoltsev as saying. “Criminal cases into extremist crimes have been opened in connection with these incidents,” he added. 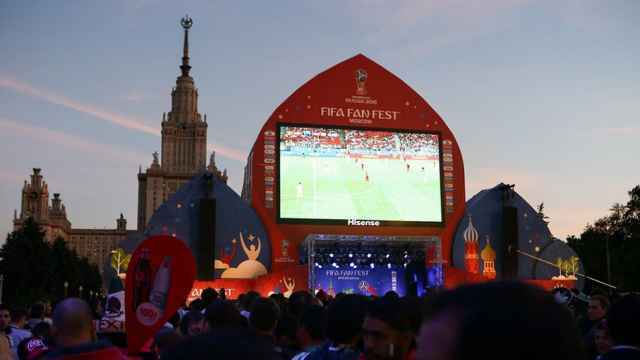 The chief of the Federal Security Service (FSB) confirmed Wednesday that security forces had thwarted the plans of seven groups to attack foreign fans, the state-run RIA Novosti news agency reported. He said the FSB had also foiled an unspecified number of terrorist drone attacks during the World Cup and other sporting events in Russia.